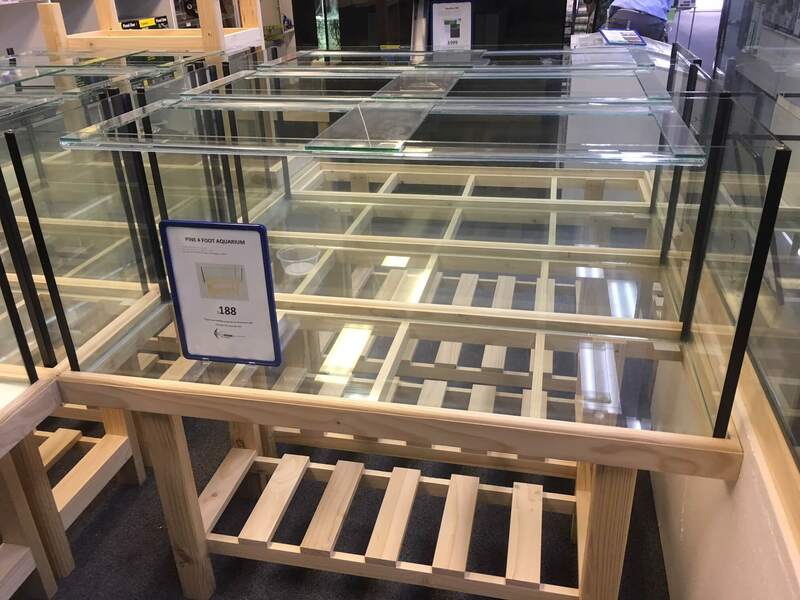 If you were looking for a Small Fish Tank you’ve come to the right place. 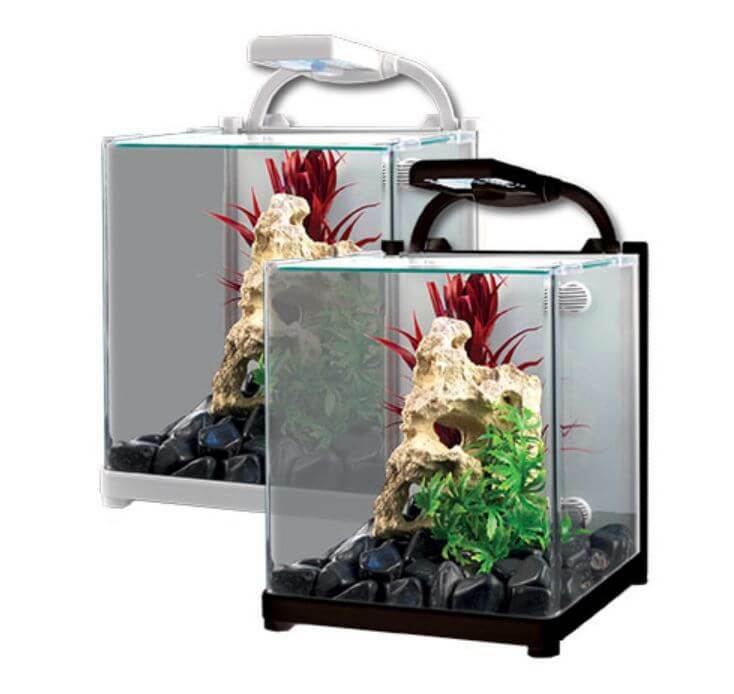 At Waterlife Aquarium we have a HUGE range from $19.99 for a 30cm Small Fish Tank upwards. Check out the two videos below of some of our range. 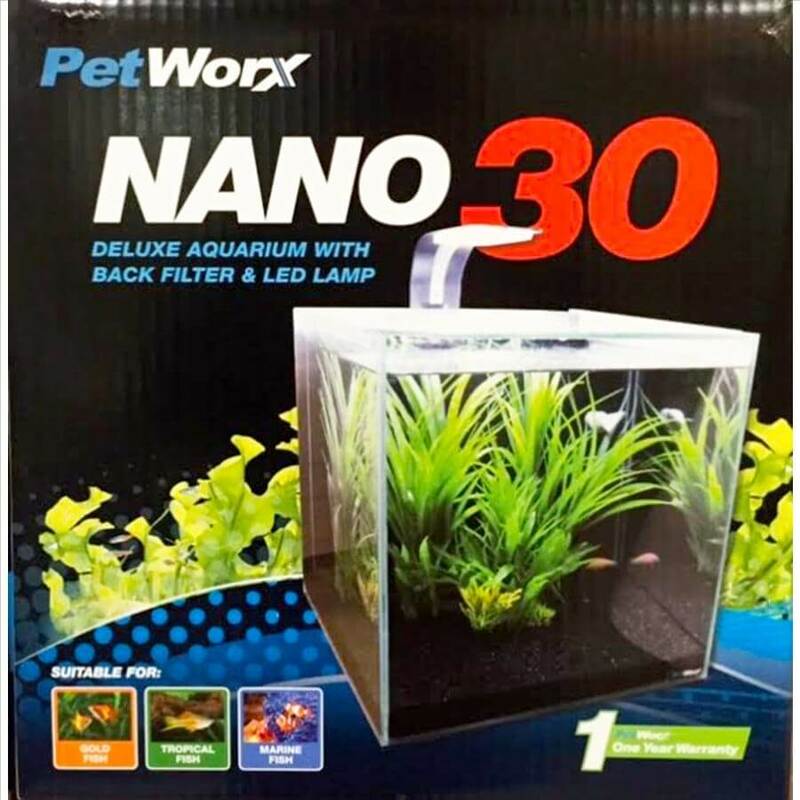 At Waterlife Aquarium we also have everything you need to set up your new Small Fish Tank from filters to water treatments to decorations. But most of all we have the best advice so you can keep your fish happy and healthy. We recommend you download our EBook from the front page of our website by entering in your email address. This will help you through the whole process in setting up your new Small Fish Tank. Check out the video below for some of our range. 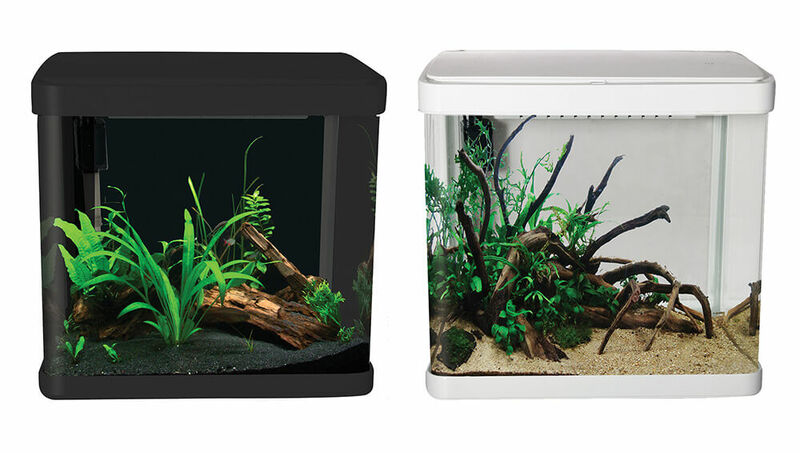 Please check out some of our available Small Fish Tanks for sale below. 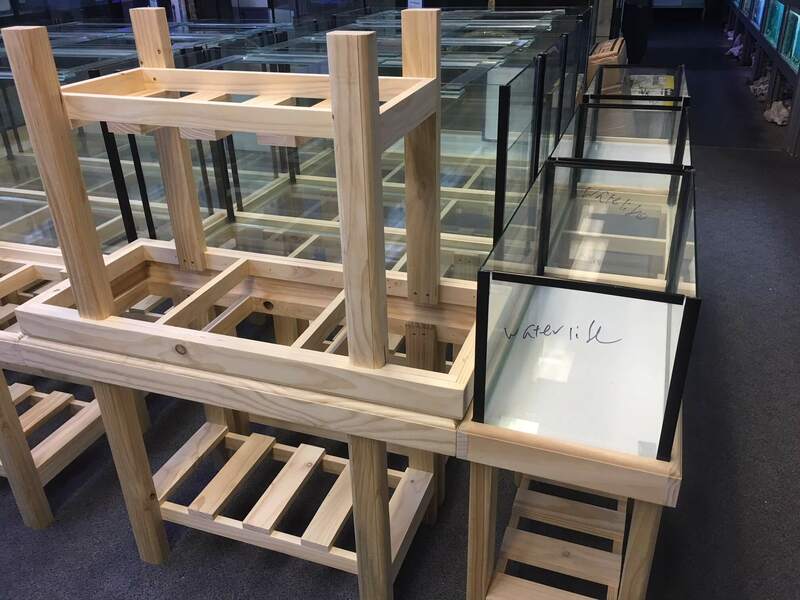 Our Small Fish Tanks range from 30cm up to 6 feet/ 180cm long and we are able to build custom heights and widths. 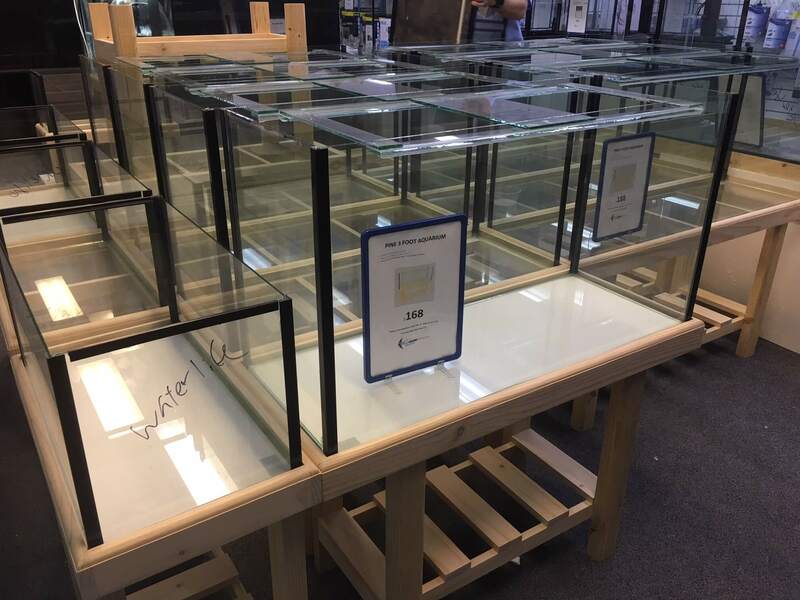 The table below for outlines our prices on tanks, pine stands, cabinets and hoods. 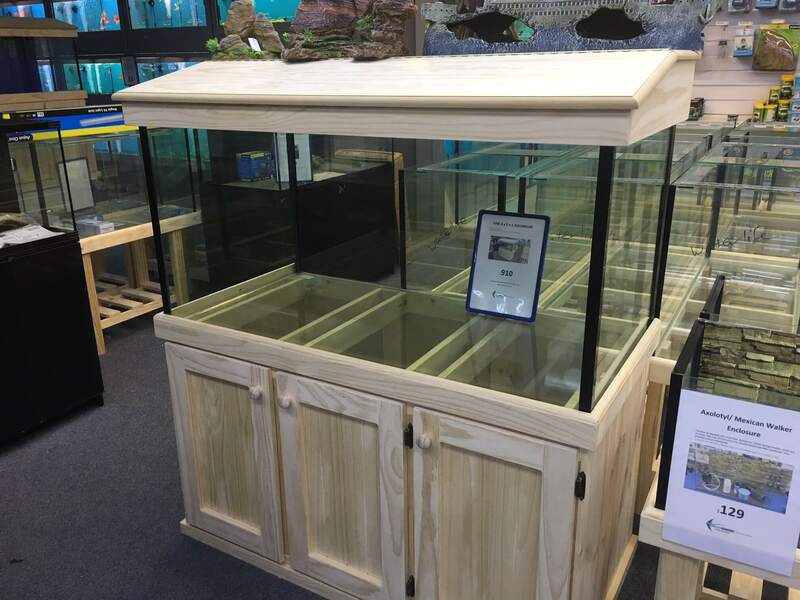 For more information about pricing on our regularly stocked Small Fish Tanks click the button below. 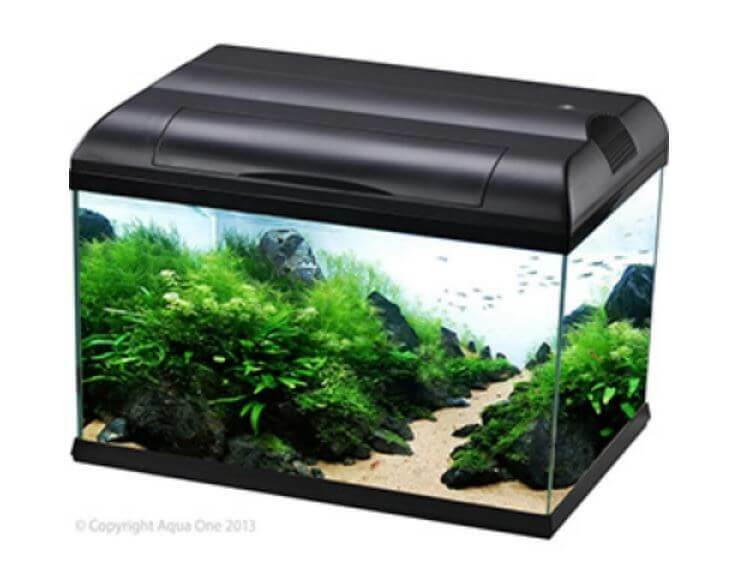 If you live in Melbourne and you are interested in a Small Fish Tanks, please CLICK ‘Enquiry Button’ or call us NOW.